Brookline Moving Co: Full Service Boston Movers, providing local, long distance and international moving services since 1920 should be your Boston movers, your Boston office movers, your Boston long distance movers and your Boston international movers. 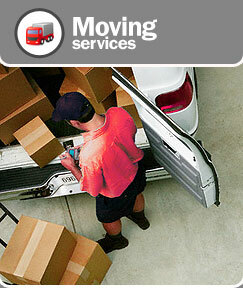 Why choose Brookline Moving Company? When it comes to planning your move, we understand your need for personal service. At Brookline Moving Co., we place service above all else. Every need, every demand, every requirement of the customer is given its due importance and the perfect solution worked upon. Understanding and exceeding the customer's expectations is our objective. Brookline Moving Company is a Better Business Bureau BBB accredited business with an A+ rating; but don’t take our word for it, please take a look at our many moving company reviews left on independent websites such as the BBB and Angie’s List. We are a Boston moving company with expertise in all areas of Boston moving Boston storage and Boston relocation services. When it comes to choosing between all your options of Boston moving and storage companies, Brookline Movers should be on the top of your list. We are professional, reputable, full service Boston movers. We have moved offices, homes and labs within Boston, Brookline and across the US. Whether you're moving to Boston or moving from Boston, Brookline Moving Company is the premiere Massachusetts moving company you should choose. We also do regular long distance moves so whatever your Boston interstate moving needs may be; Brookline Moving Company should be your Boston long distance movers. 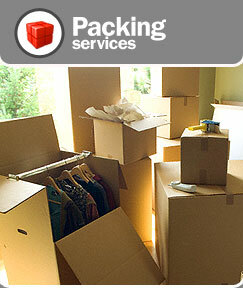 We are accomplished household goods movers and offer packing services and crating services as needed. Feb 26, 2013 by Tom S.
Outsatnding service and great care taken with very valuable furniture items. A great crew, they showed up early and worked right through the day. Excellent communication and service with a challenging move.